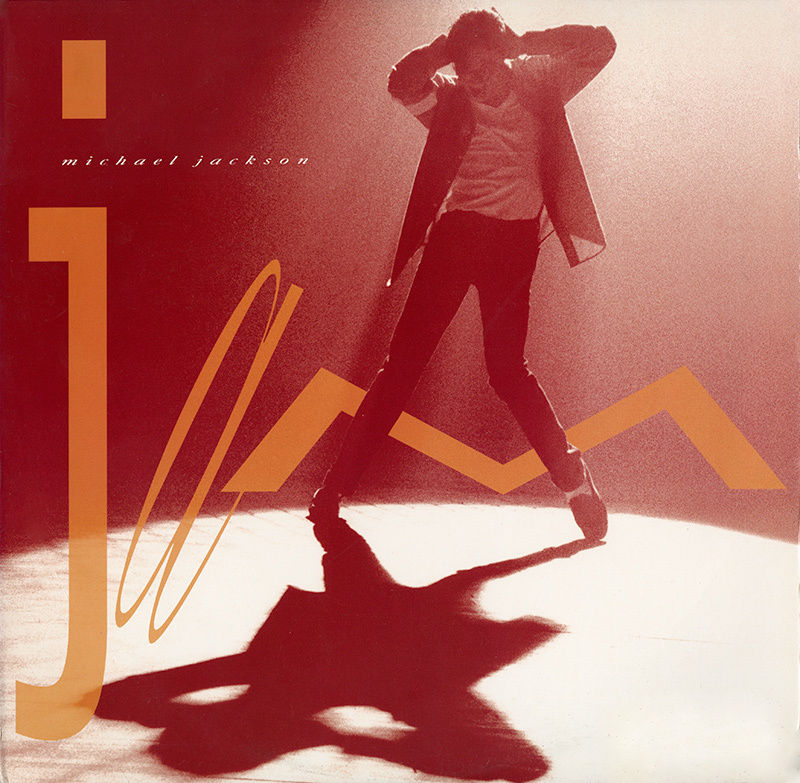 “Jam” was released on this date as the fourth single from Dangerous, with lyrics written by Michael Jackson, and music written by Michael Jackson, Rene Moore, Bruce Swedien and Teddy Riley. The song performed strongly on U.S. and international charts, reaching #26 on the Billboard Hot 100 and #3 on the Hot R&B/Hip-Hop Songs chart, and hitting the Top 10 or close to it in several other countries. The album Dangerous hit #1 in more than 10 nations, including the U.S. and U.K. The short film for “Jam” included cameo appearances by Michael Jordan and Kriss Kross, along with Heavy D, who rapped on the song’s bridge. 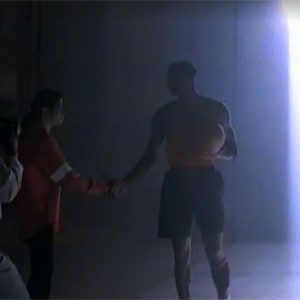 Filmed at an indoor basketball court, Jackson is shown teaching Jordan some dance moves, while Jordan teaches Jackson some basketball moves. Michael Jackson can be seen scoring some complicated hoops in the short film. 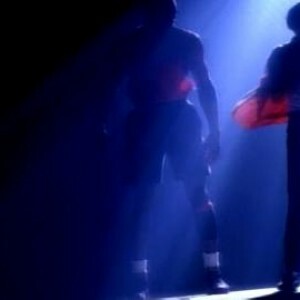 The song also was featured in NBA promotions that season and in the Chicago Bulls’ championship video.